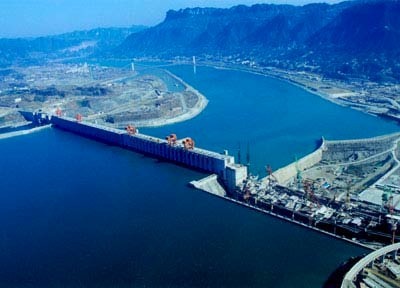 South Africa and the Democratic Republic of Congo have signed an agreement to build Grand Inga Dam. 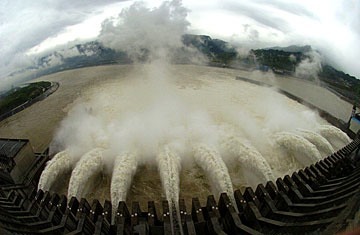 Grand Inga will be built 225 kilometres southwest of the DRC capital Kinshasa, on one of the largest waterfalls in the world, the Inga Falls, where the Congo River drops almost a hundred metres and flows at an enormous speed of 43 cubic metres per second. 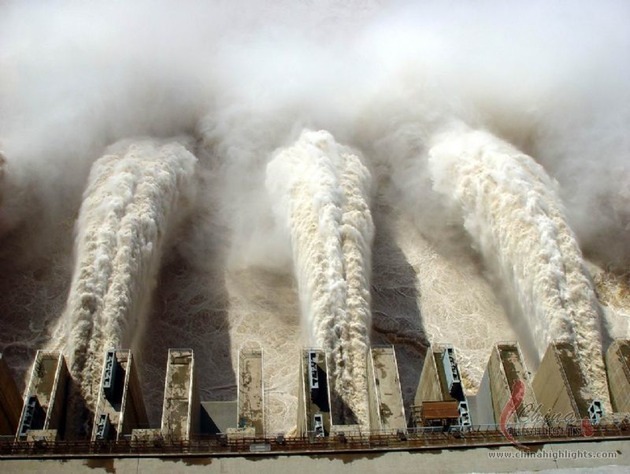 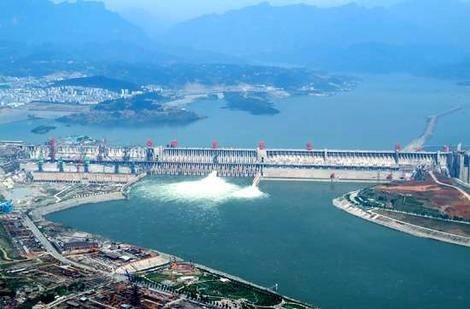 The Grand Inga hydropower project will have a capacity of 40,000 megawatts (MW) – more than twice the power generated by the Three Gorges Dam in China, the world’s largest hydropower dam, and more than a third of the total electricity currently produced in Africa.